Dr. Jaime Rosenzweig, affectionately known as Dr. Rose, is a specialist in cosmetic medicine and hair transplant surgery. Dr. Rose received her Bachelor of Arts Degree from the University of Rochester and her Medical Degree from Tufts University School of Medicine, where she was the recipient of the Harold Williams Research Fellowship Award. 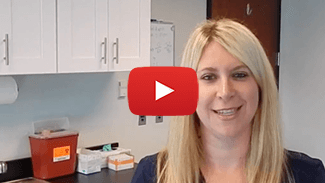 Dr. Rosenzweig’s research at the prestigious Harvard University - Mass General Hospital Plastic Surgery Research Laboratory utilized her microsurgery skills and resulted in a publication. She continued her research and became the author of several publications in leading medical journals and went on to present her research at top national meetings. She completed her Emergency Medicine residency at New York Methodist Hospital-Weill Medical College of Cornell University in NY, where she won multiple awards, including Emergency Medicine Resident of the Year. Dr. Rose continued on in her career and completed advanced training by the American Board of Aesthetic Medicine. She is one of the few physicians selected to serve as both a Faculty Member of the American Board of Aesthetic Medicine and a Physician Educator. She obtained advanced training and Diplomate status in both Aesthetic Medicine and Regenerative Medicine. Dr. Rosenzweig has practiced medicine in New York, New Jersey, and the state of Florida. Dr. Rose became interested in hair restoration while attending an intensive seminar and workshop in 2010. 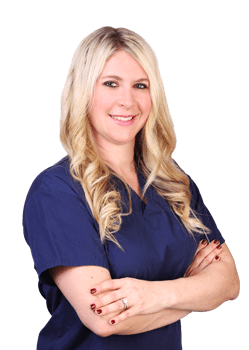 After spending a number of years in Aesthetic Medicine, she has chosen a career in hair restoration because it combines her passion for artistry and surgery. She decided to complete a comprehensive HUE (High-Yield Unit Extraction®) Method training program with Dr. Matt Huebner of Natural Transplants, Hair Restoration Clinic. Upon completion of the program, Dr. Rose joined Natural Transplants in Fort Lauderdale, Florida as a Physician. In her off time, Dr. Rose enjoys biking, traveling, and spending time with her husband and child.